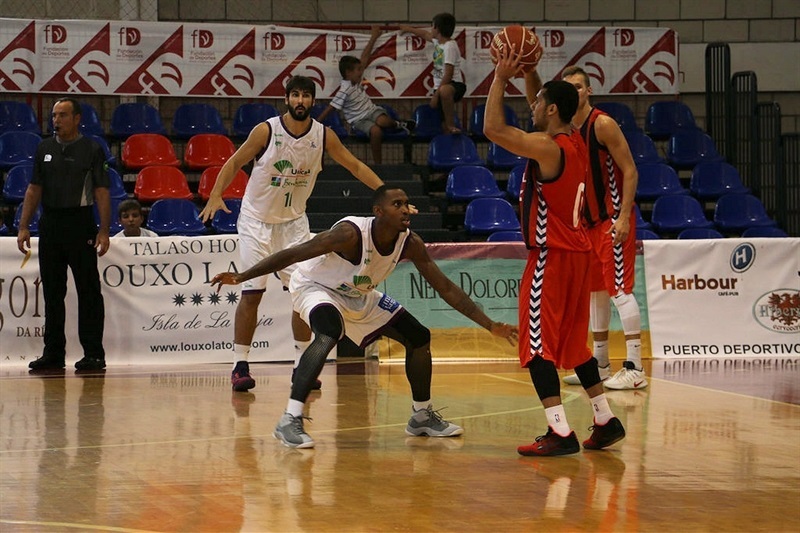 A lot of changes have taken place in Vitoria over the summer and not the least of which was the team name. 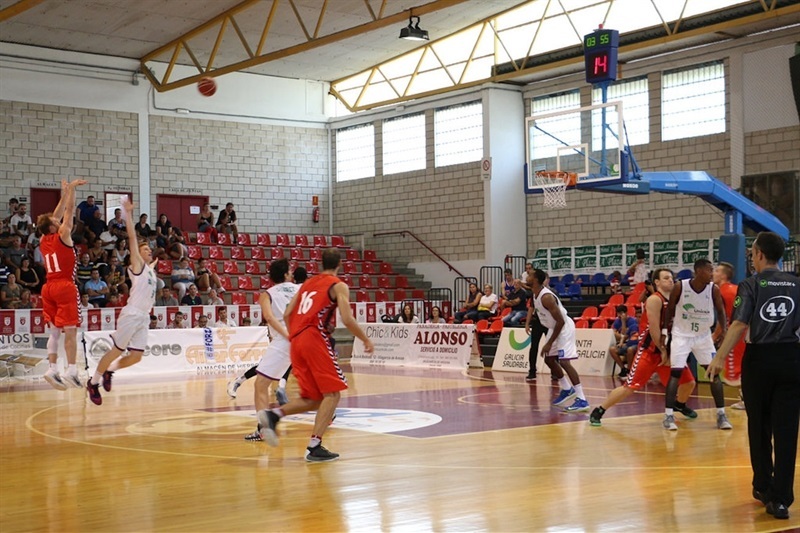 Baskonia Vitoria Gasteiz come off a successful, some would even say unexpected, season which included a Final Four trip and many of the core people from that group left in the off-season. However, new faces have come in to take their place and try to make the team repeat, at least, the last campaign. At the head of newcomers is head coach Sito Alonso, who is back to the competition. With him arrived Andrea Bargnani, who comes back to the Turkish Airlines EuroLeague after a 10-year absence; a trio of point guards in Shane Larkin, Rodrigue Beaubois and Rafa Luz and big man Johannes Voigtmann. All of them have big shoes to fill and will have to do their best to bring to the Vitoria fans the joy they experienced last season. 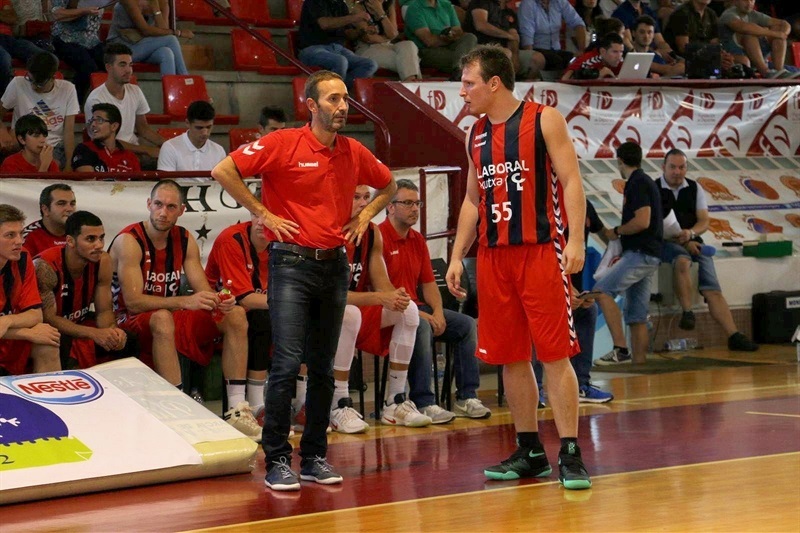 The frontcourt of the Basque team has also gone through a significant metamorphosis and will have as its main pillars two newcomers: Andrea Bargnani and Johannes Voigtmann. The former arrives with 10 years of NBA experience and is expected to bring that experience and his dominance back to the competition, while the latter is a newcomer to the league who arrives with stellar credentials from Germany. 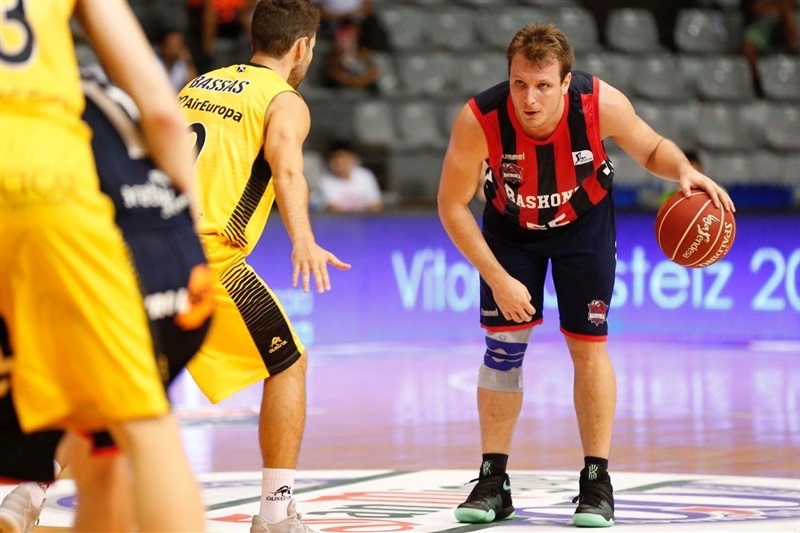 Joining the duo will be some of the familiar faces that made Baskonia one of the four teams in Berlin last year, starting with Kim Tillie, who is also expected to be one of the team leaders this year. After him, Toko Shengelia hopes to stay healthy and return to a big role after a serious injury caused him to miss most of last season. 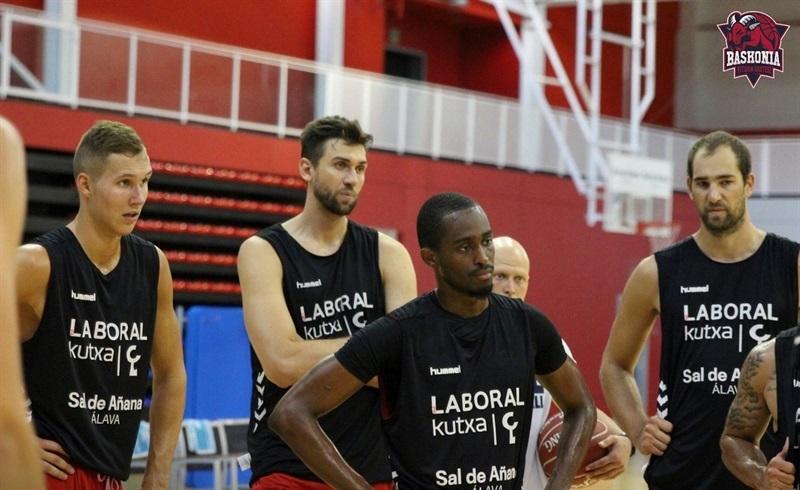 Center Ilimane Diop will be looking to finally have his breakout season in his fourth EuroLeague campaign. 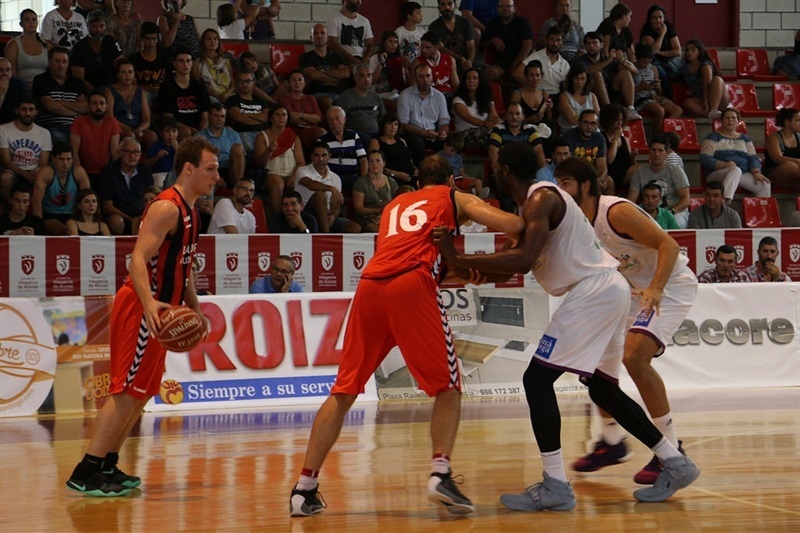 Rodrigue Beaubois might not be the most recognizable player on Baskonia's roster. At least not yet. 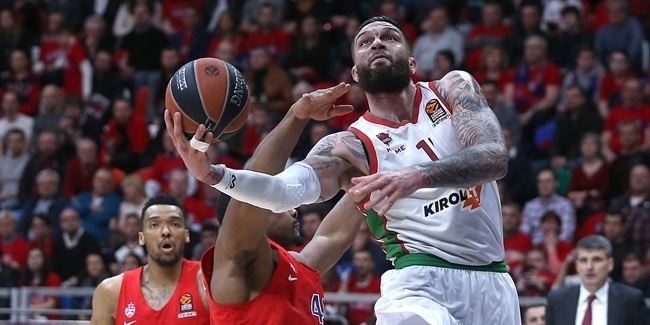 However, he has had an eventful career during which he gained valuable experience that he brought with him last season to the Turkish Airlines EuroLeague. In his debut campaign, Beaubois led Strasbourg during the regular season, but he could not help the team make the Top 16. Later, in the 7DAYS EuroCup, his numbers were even better, and he managed to lead his team into the finals, where they fell to Galatasaray Odeabank Istanbul. 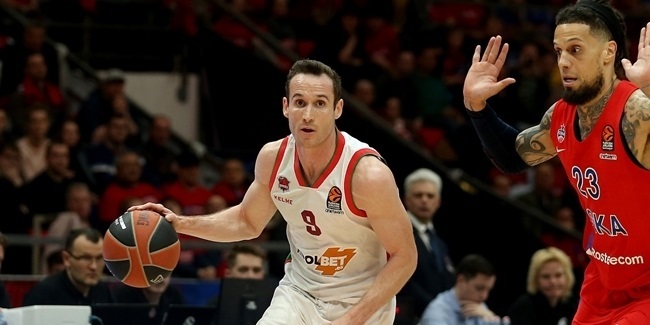 The Baskonia management took good notice and signed him during the off-season to make Beaubois one of the pillars in the backcourt of the team. Since he started practicing with the team, he has collected praises and good performances at games. His flawless progression has been interrupted by a slight injury on his left biceps, but he is expected to be ready for the EuroLeague opener. Expect that small obstacle in the way to do nothing but fire up Beaubois's desire to show everyone that last season was not lightning in a bottle. 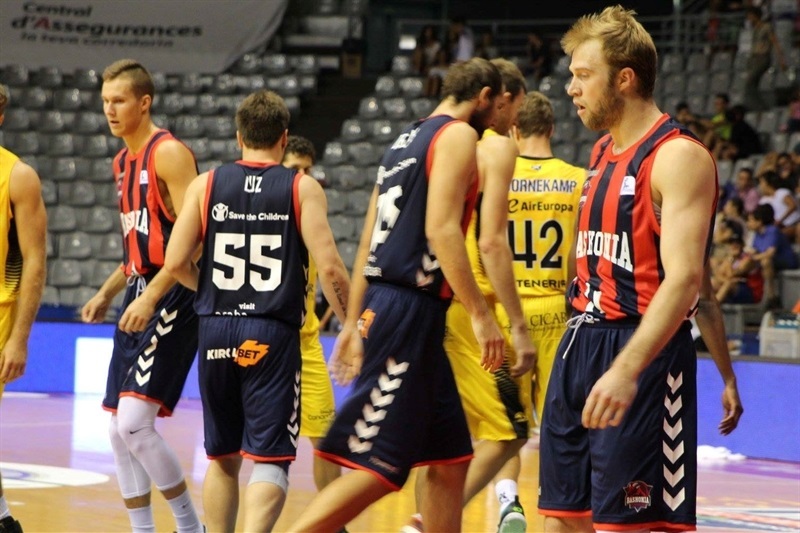 The new Turkish Airlines EuroLeague campaign will be a total question mark for Baskonia. Last season, the team surprised everyone, but many of the main ingredients in the mix that made it happen will be sweetening the recipe elsewhere. 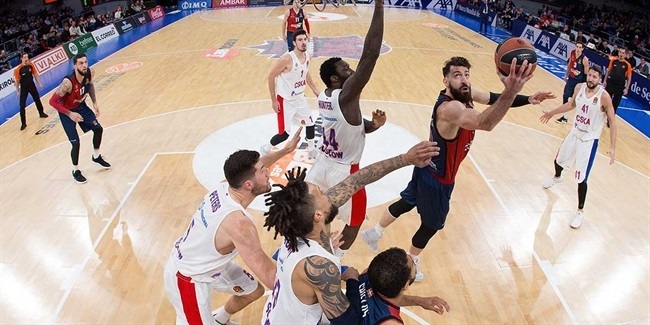 On top of that, the new format can make it a long season for Baskonia, which will start the Regular Season welcoming last year's head coach, Velimir Perasovic, now at the helm of Anadolu Efes Istanbul. Right after that, it's four road games in six rounds including trips to Madrid, Milan and Belgrade. The road certainly looks winding for a new group that will have to try to gel as quick as possible, and the one responsible for that will be the new boss Alonso, who, like the rest of his players, will have a tough job ahead: improving on a stellar 2015-16 season.